Chapters Health System was certified as a great workplace in the Aging Services category today by the independent analysts at the Great Place to Work® Institute. Chapters Health employees completed more than 700 surveys resulting in a 90-percent confidence level and a margin of error of ± 1.98. According to the study, 79 percent of Chapters Health employees say they take pride in working for the organization. Founded in 1983 as a compassionate not-for-profit organization, Chapters Health System provides choices, education and guidance for those affected by advancing age or advancing illness through its managed affiliates: Good Shepherd Hospice, HPH Hospice, LifePath Hospice, and Chapters Health Palliative Care, located in Citrus, Hardee, Hernando, Highlands, Hillsborough, Pasco and Polk counties. In addition, Chapters Health operates HPH Home Health, which serves the needs of patients in Pasco and Pinellas counties. To learn more, visit http://www.chaptershealth.org, like us on Facebook or follow us on Twitter and LinkedIn. Great Place to Work is the global authority on high-trust, high-performance workplace cultures. Through its certification programs, Great Place to Work recognized outstanding workplace cultures and produces Fortune “100 Best Companies to Work For®” and Great Place to Work Best Workplaces lists for Millennials, Women, Diversity, Small and Medium Companies, industries and, internationally, countries and regions. Through its culture consulting services, Great Place to Work helps clients create great workplaces that outpace peers on key business metrics like revenue growth, profitability, retention and stock performance. 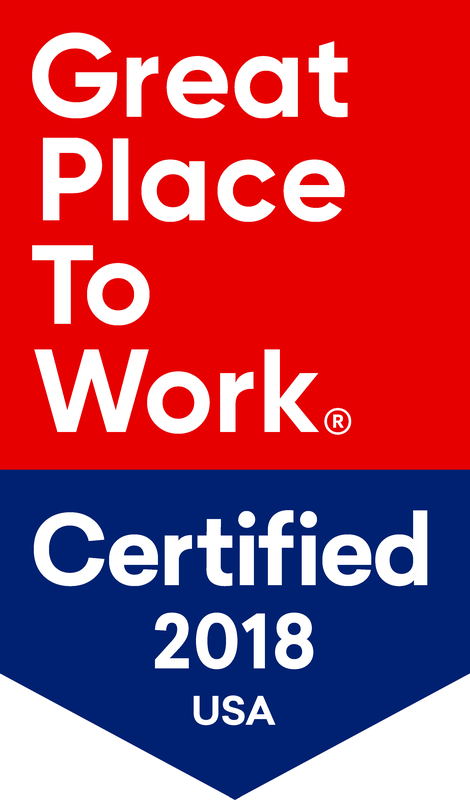 Learn more at Greatplacetowork.com [Greatplacetowork.com __title__ Greatplacetowork.com] and on LinkedIn, Twitter, Facebook and Instagram.